Are you sitting down? Here’s a fact that might blow your mind: People don’t buy the best product. In fact, most people aren’t even really capable of determining which product is the best! That doesn’t mean that it’s not important to provide a great product — but it does mean that the quality of your product isn’t really the key to making sales. Instead, the key is how you communicate. That’s why the secret to winning over prospects isn’t having the best product or providing the longest bullet list of features. The secret is much simpler: You have to get into your prospect’s head. More than anything, most people simply want to feel heard and understood. 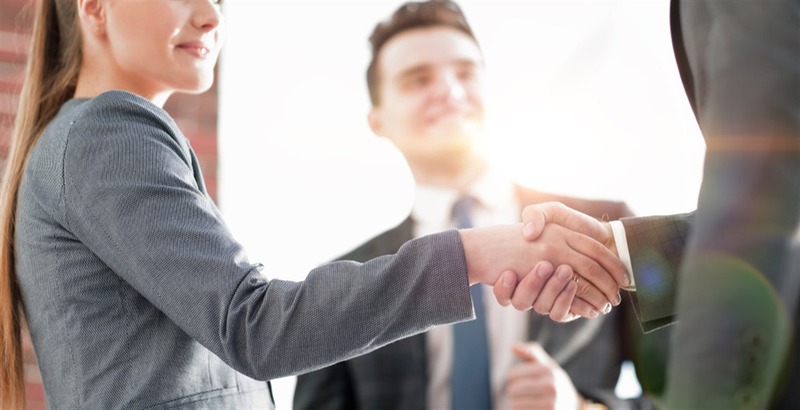 When it comes to sales, being able to provide that can make a huge difference in connecting with your prospect and building a strong, positive relationship. There’s a communication strategy called reflective listening that you can use to help prospects feel heard and understood. It’s pretty simple: When your prospect tells you something, repeat it back in your own words to ensure that you understand and show them that you’re listening. Have you ever heard of the Curse of Knowledge? It means that experts sometimes struggle to communicate with beginners on the subject of their expertise. This can be a real stumbling block for salespeople and can result in confused prospects. Instead, try to put yourself in your prospect’s shoes. If you aren’t sure what their perspective is, don’t be afraid to ask! The more you understand your prospect’s business and situation, the better you can communicate with them, and the better you can solve their problems. Doing your research means not just understanding what their business does, but what challenges they’re facing, what new projects they’re tackling, and what their past experiences have been like. The more you can get inside your prospect’s head, the more easily you can get right to the point and close the sale.